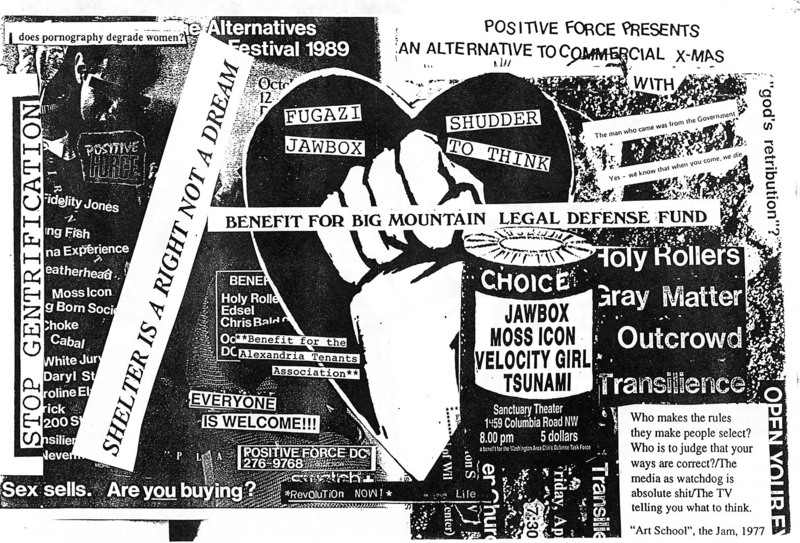 Since starting in late 1992, The Trouble With Normal has strived to carry the torch of underground rock music in its various forms (punk, indie, some metal, etc) and the ethics of a DIY/politicized counterculture in the print realm. In the last year and a half we have moved to being an online presence. As we reach our 15th anniversary we have a lot of things we hope to accomplish. As for the site veruss the print zine: think of this as a companion or complement to it. Some things will appear in both, while others will be exclusive to the site. We're currently hoping to upgrade and do more to make both the print zine and the website valuable to those interested in underground music, sociopolitical commentary, and the culture around us. It'll be hard work but we think it's worth it. Hope you enjoy it. If you like this - great. If not, feel free to help out or (if not satisfied with that) create yer own and prove you can do better. No one use can do it for you. Aside from that, please keep in mind this is a work in progress so bear with us. TTWN 23rd Anniversary Issue. Coming mid October 2015 - early November at the latest.